AFI in partnership with iLove is developing 8 communities in the Philippines through the Quest for Love campaign. 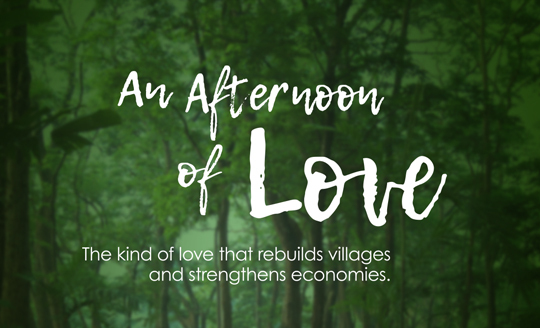 The Quest for Love is a nation-wide search for Loving Organizations seeking to transform marginalized communities into viable localised economic zones, such as successful resource-based agro-forestry, fisheries, or eco-tourism sites and the like. Donations made through this page will go towards the communities being developed through iLove. You may specify if you would like your donation to go to a particular community in the notes portion of the donation.